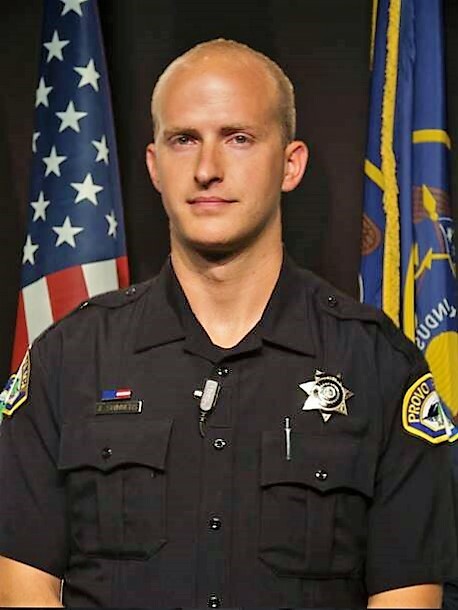 Master Police Officer Joseph Shinners was shot and killed in Orem, Utah while attempting to arrest a wanted fugitive at 10:00 p.m.
Investigators had received information that the wanted subject was going to be in the area of a retail store at 50 West University Parkway, in Orem. 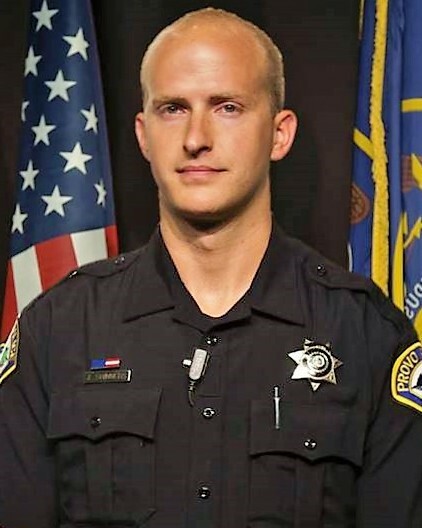 Members of the Provo Police Department and the Orem Police Department located the subject in the parking lot and attempted to take him into custody. During the arrest the man opened fire, fatally wounding Officer Shinners. The subject was also wounded in the shootout and is in custody. 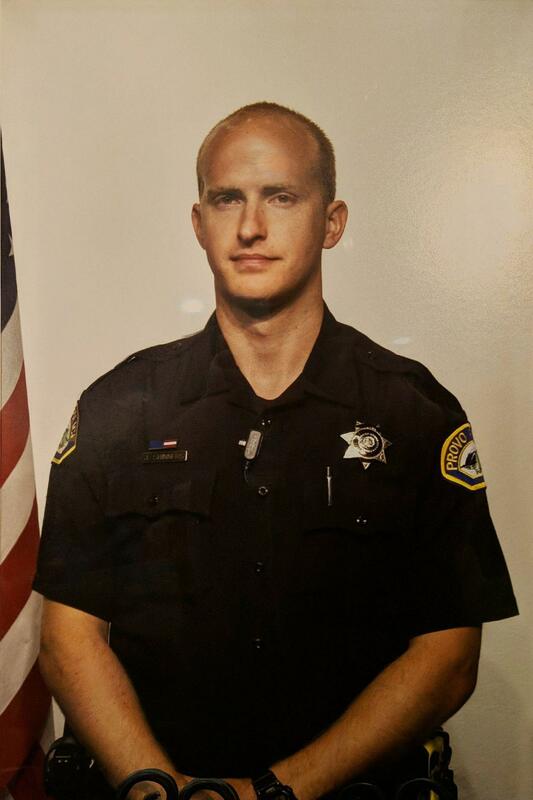 Officer Shinners had served with the Provo Police Department for three years and was posthumously promoted to the rank of Master Police Officer. He is survived by his wife and young son.